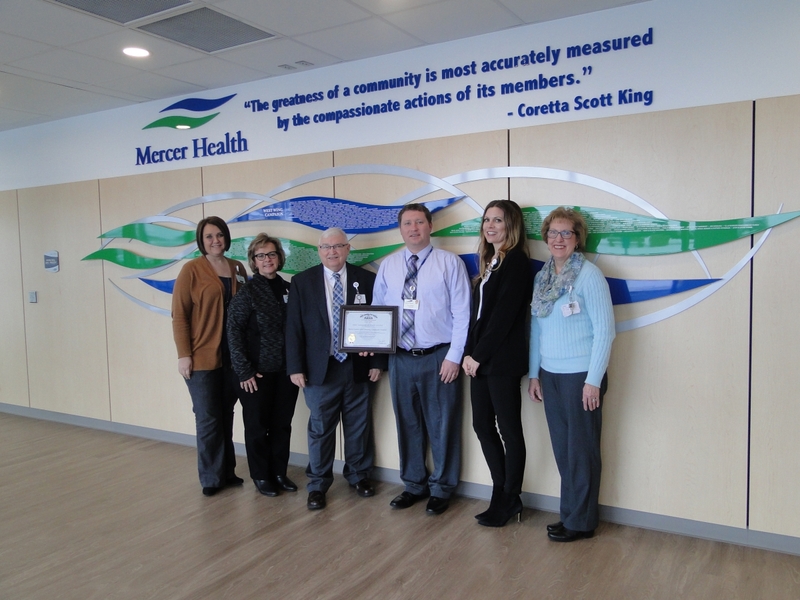 Mercer Health’s Mercer County Joint Township Community Hospital recently received the Auditor of State Award from Dave Yost, Auditor of State of Ohio, based upon its recent completed financial audit. Pictured is the Mercer Health accounting team with the Auditor of State Award. Left to right: Jackie Schmitz, Mary Ann Harting, George Boyles, Cory Albers, Kelly Dilbone and Sharon Timmerman.